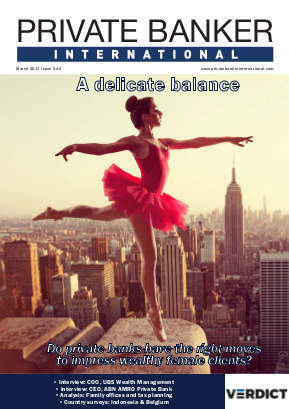 Frequently perceived as an old-world and stuffy, private banks are reinventing themselves to stay relevant for a younger generation. Oliver Williams looks at the forward-thinking firms and how they are wooing wealthy millennials. ‘Millennial’ is a word that proliferates in any strategy document, as private bank executives know only too well. Studies differ but the message remains: Millennials are getting wealthier and they manage their money differently to their forebears. Setting up a social media account is no longer enough to win this younger and soon-to-be wealthier age group. Nor are the, now standard, strategies of sustainable investing or succession planning. 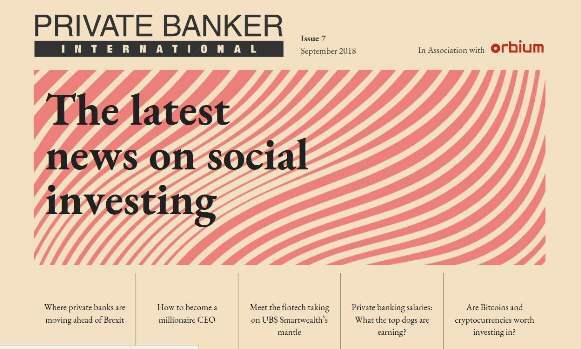 Private Banker International looks at some of the most cutting edge measures being deployed to win millennial clients. Digital just does not cut it anymore. 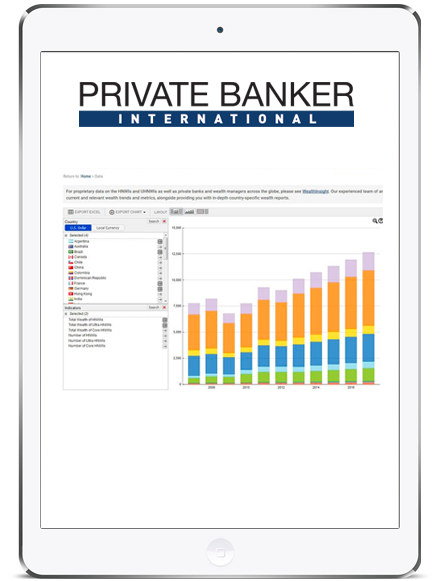 To maintain relevance, private banks and wealth managers need to be mobile. A report released last week found the number of wealth management account openings on mobile devices was up 43% in 2019. But mobile apps themselves are also evolving. The younger generation is used to instant messaging their friends, colleagues and now even their shop or insurer. Why should their banker be any different? A few firms have cottoned on to this trend. Last year Standard Chartered introduced secure instant messaging and real-time file-sharing features to its app. 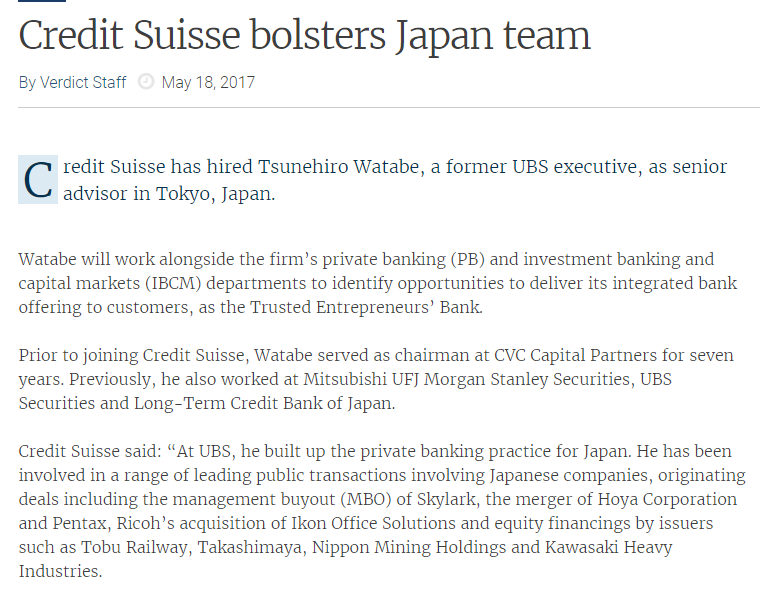 Other firms have utilised existing platforms, like Credit Suisse’s integration of Apple Business Chat and DBS’s use of WhatsApp and WeChat. 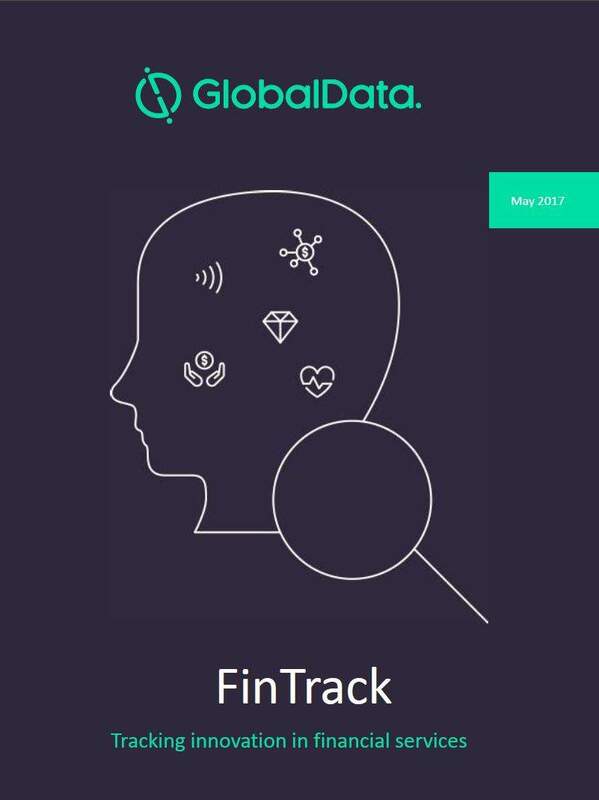 A survey by GlobalData found that almost 40% of millennials in Asia Pacific are contacting their advisor via a chat application, a 10% increase since 2017. Other private banks should be prepared to see this trend permeate the rest of the western world. That millennials like to invest in ESG, impact or sustainable investments is old news. But now there is a new trend: personalised ESG investing. Wealth managers are increasingly realising that millennials are not happy with their off-the-shelf ESG or sustainable investments. Instead, they want investments that cater to their individual ethical considerations. “Say an investment manager is running a portfolio managing energy transition,” Paul Hewitt, regional sales director at ESG research group Vigeo Eiris recently told PBI. Wealth managers such as UBS and Smith & Williamson have started rolling out personalised ESGs to cater towards these considerations. In today’s business world, startups are considered savvy and entrepreneurs awed. Millennials therefore want to be involved in this capitalism any way they can. For many, that means investing in them. In their annual Entrepreneur Report, BNP Paribas found that just under a quarter (24%) of global entrepreneurs consider themselves ‘Business Angels’, rising to almost a third of UHNW entrepreneurs. For private banks, this demand presents opportunities, though not without work. Potential angel investments need to be identified. 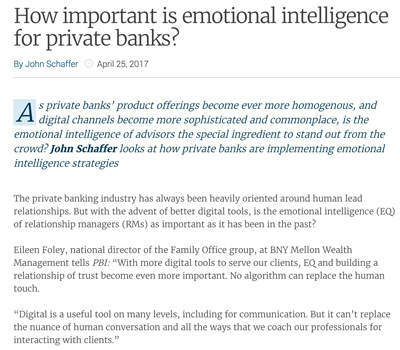 Banks need staff knowledgeable in technology and artificial intelligence, the two most popular angel targets according to BNP. Many private banks manage platforms where investors can meet startups. Last month, SC Ventures, the innovation arm of Standard Chartered Bank, launched a platform that will serve as a liaison between the bank and community builders including start-ups, investors and accelerators. But some private banks are able to combine the desire for angel investments with that all-important next-generation add on: succession planning. For its part, BNP plans next generation programs in startup spots such as Silicon Valley, where younger investors are able to hear from renown business leaders and meet start-ups face-to-face. Remi Frank, head of Key Client Group at BNP Paribas Wealth Management, says many on these trips go on to make investments in the companies they meet. Horizons, a network for young entrepreneurs and investors, runs similar startup trips. Their program in Israeli’s ‘Silicon Wadi’, brings together young angel investors with equally young startups. “They’re going down there to meet some of these entrepreneurs and to understand what they’re trying to do,” says James Fleming, CEO of Sandaire, a multi family office which has sent several on these programs. While there is much that defines a millennial, there is also a lot that divides them. 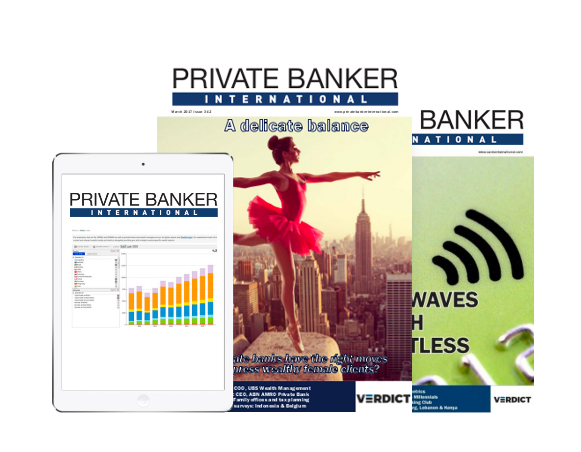 Many private bankers therefore seek to reclaim the one thing that underpins their offering: Service. Last year some of the newest wealth managers bought back into service. Online wealth manager Nutmeg rolled out a personalised financial advice offering, where investors could speak with a human advisor, rather than a robotic one. Scalable Capital, another fintech, said it would offer over-the-phone advice. But service does not necessitate all the bells and whistles of mobile apps, personalised ESG investments, angel investing services and so on.